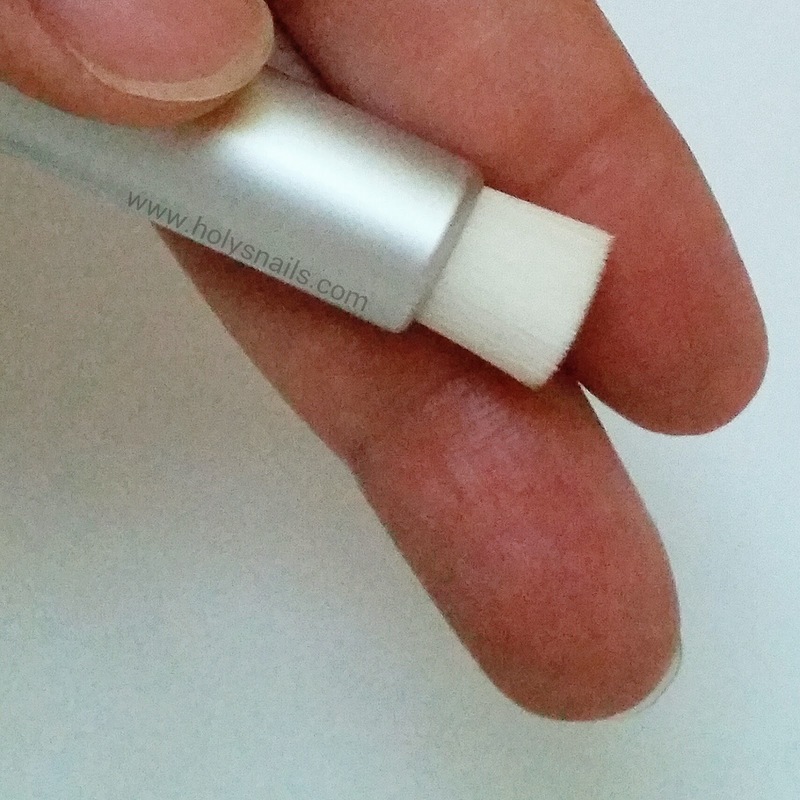 Beauty Tools Week: Nose Pore Brush | Holy Snails! The full size looks neat and all, but my problem was the dense bristles. There's no way the middle part would dry completely within 24 hours, and that looks like a haven for bacteria. So I figured a way I could try it out was to get the small one, as I was mainly interested in spot treatment and for my nose area. It's simple to use. Wet the brush, lather up your face, then use it to brush out pores. The hairs are super gentle and soft - no scratchy feeling whatsoever. The problem is...it doesn't work. It doesn't dig anything out of my pores, although it does feel nice. 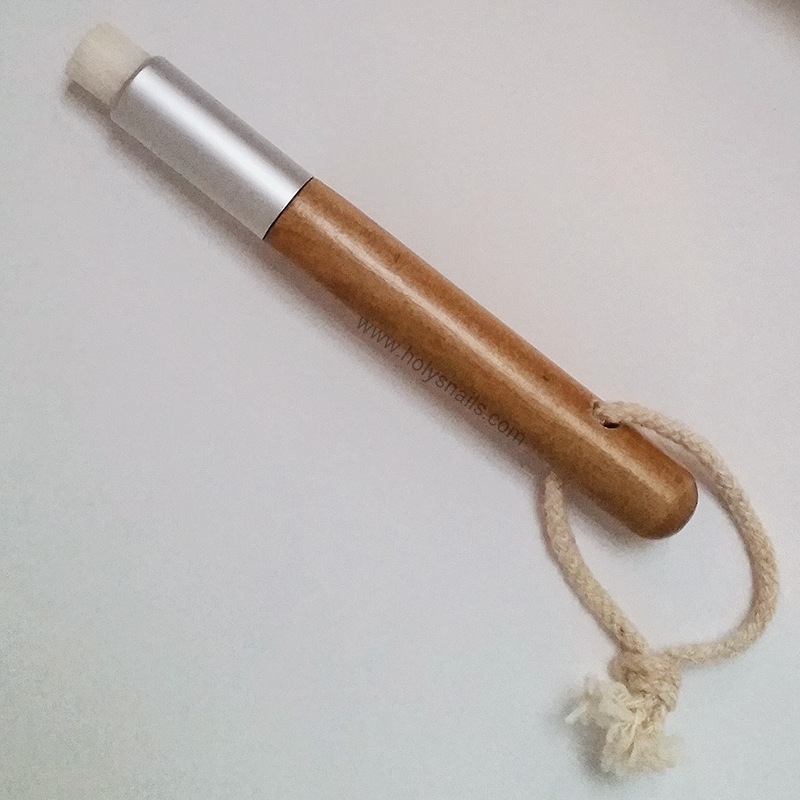 This isn't a bad tool for just some soft, general exfoliation, but it doesn't do any miracles. I paid $1 for mine from eBay, and it's identical to the ones with Missha and Innisfree labels for 10 times the price. Maybe the large brush might do some more, as it has longer fibers, and more surface area, but at the risk of possibly growing tons of bacteria and then smearing it onto my face, I'll have to pass and find some other way to clear out my pores.